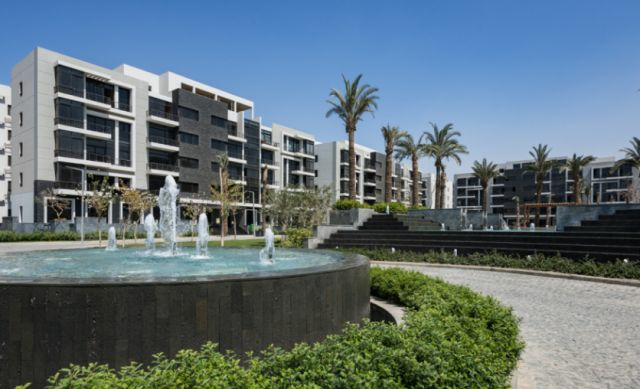 The Waterway is the most significant new real estate development on the horizon in New Cairo. The Waterway is centrally located in New Cairo. New Cairo is a master-planned development comprised of 46,000 acres of land, with a projected total population of 2.5 million people. 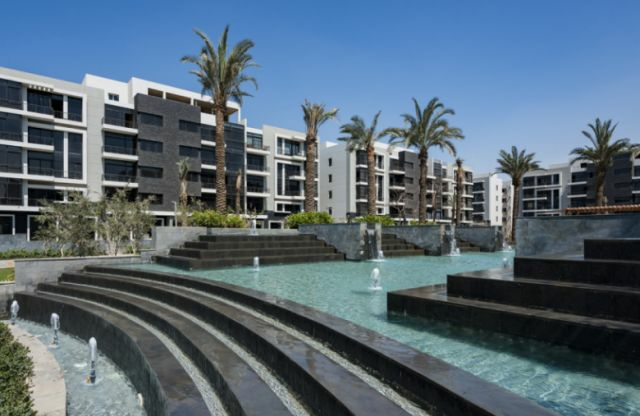 The Project is conveniently located within walking distance of Al-Rehab City. The new campus of American University of Cairo, the German University, the Future University of Egypt, and the Canadian International College are also located close by. A short drive will get you to Al-Futtaim Mall and the lively 90 Street area. 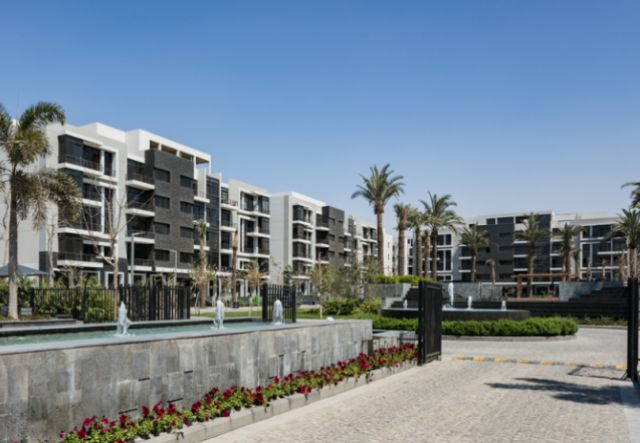 The Waterway is a short 10-minute drive to Cairo International Airport. The compound is a special place with special amenities and outstanding location advantages. The quality, prestige and convenience of the Project set it apart from any other competitive mixed-use development in the region. Once inside the compound, the soothing presence of water defines the public spaces of the grounds, providing a pleasing theme to the entire landscape. A leisurely stroll through the Project ends up at the magnificent multi-function clubhouse. 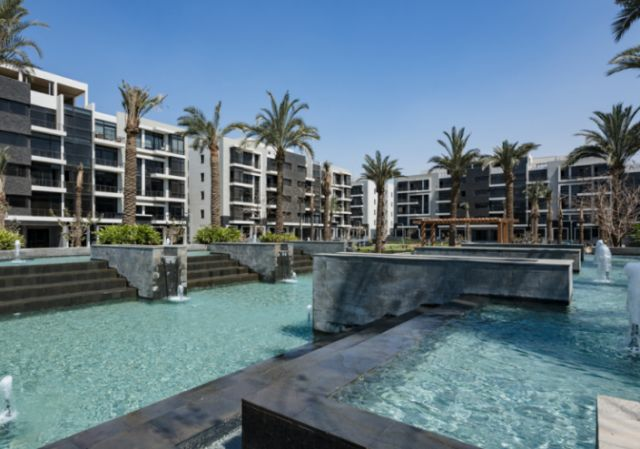 After leaving the luxurious clubhouse, a wide variety of upscale residential options are provided at The Waterway, all connected by a wonderful pedestrian walkway system that meanders throughout the Project. 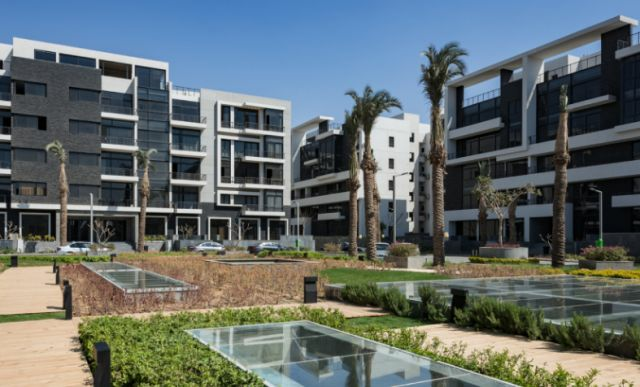 The privacy of the residents is insured by the inclusion of a fence around the compound, completely separating them from the commercial and outside aspects. The developer paid great attention to the orientation of each unit, so as to maximize views to surrounding and internal points of interest. 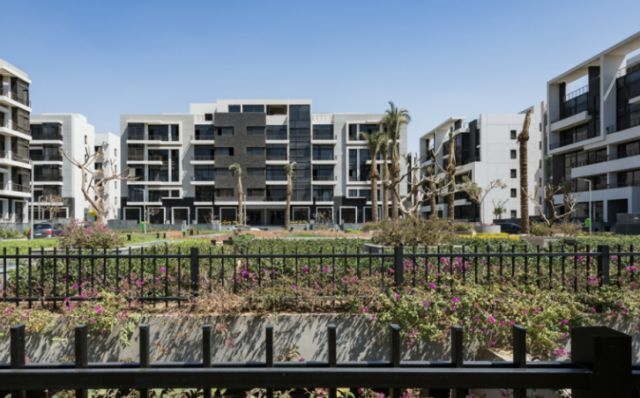 There are many creatively-landscaped spaces within the public areas of the compound that provide both active and passive outdoor opportunities for residents and guests. 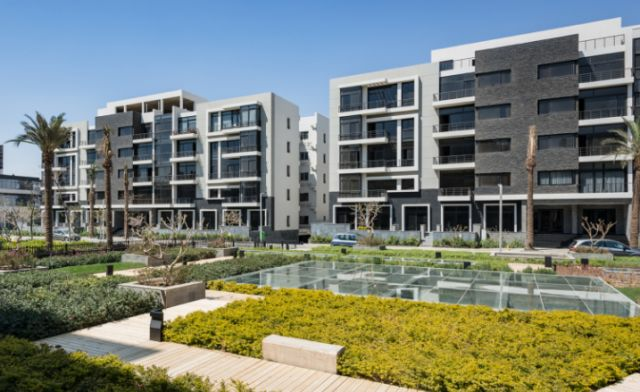 The Waterway offers a variety of upscale residential apartment options: from one-bedroom flats to five-bedroom duplex units and penthouses, with available floor area from 110m - 450m square meters. The choices range from ground floor units with a private garden, to luxurious penthouses with rooftop terraces. 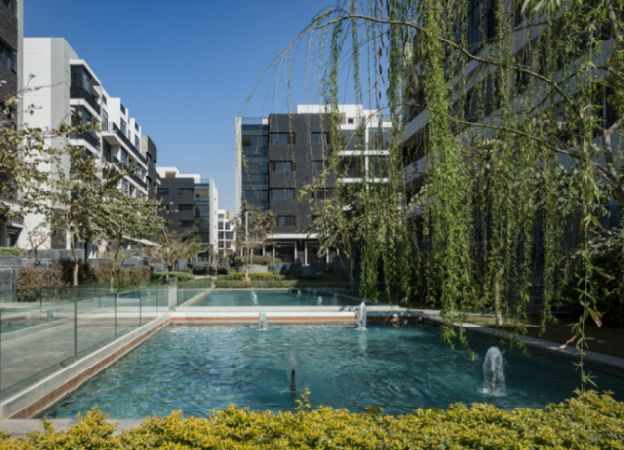 The Waterway ground floor residential units include tastefully landscaped private gardens and side terraces. 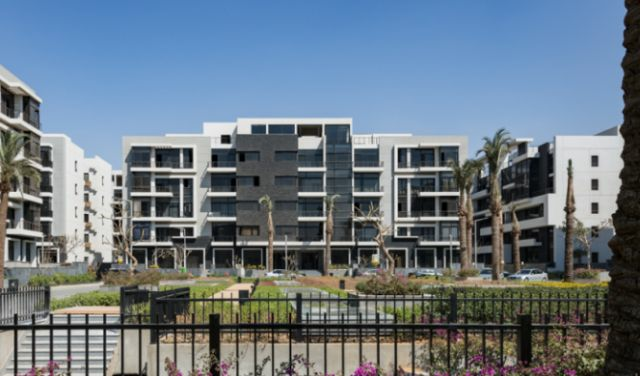 The penthouse units include spacious outdoor terraces that provide an opportunity for personalized container plantings and other interesting landscape features. The residences are equipped with satellite TV, WiFi Internet, fire alarm system, garbage shutters, and underground parking. All of the residential apartments are being constructed with state-of-the-art materials and modern building practices.